How to check whether Your name is in the Voters List? How to confirm your name is in the voter's list ? Select Your District and Legislative Assembly Constituency and get the Booth list. On the booth list Click on Your Booth / polling station name. This will download the list of all voters under that booth. How to modify the electoral card details ? 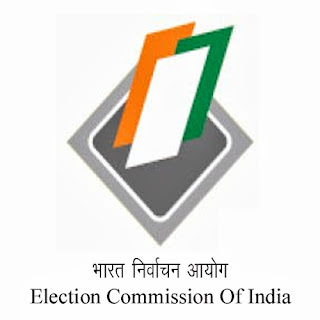 Similary for voters of other Indian states, visit Chief Electoral Officer website of their state and you will be provided wil the same facilities described above. To find your State's or UT's CEO website use the app given below.